Please Note: We are offering a "First Through the Door" Lifetime Discount for members joining before April 30, 2019. This one time only discount of 50% is offered because the Academy is now in the Beta-Test Stage. Members joining during the Beta-Test Stage will assist Deb Donnell and our Team with testing site and feature usability, giving us feedback, and finding any bugs we've missed. You will be the seed members for our community, and your input will ensure that we deliver content that matches the needs of our members (predominantly at beginner level). We also hope you will write a testimonial about the Academy too (we provide training on how to do this). In return for your valuable contributions during the Beta-Testing, your monthly fee will remain at the discounted rate for the Lifetime of your KESWIN™ Academy Membership. 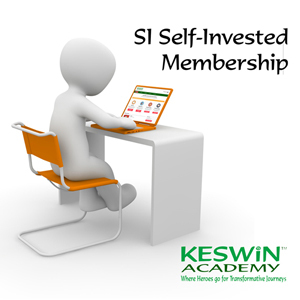 When you join KESWIN™ Academy you are fully protected by our 100% Peace of Mind Guarantee. If you don't feel you've received value and you decide you want to cancel any time within the next 30 days, just let us know and we'll send you a prompt refund. No questions asked! 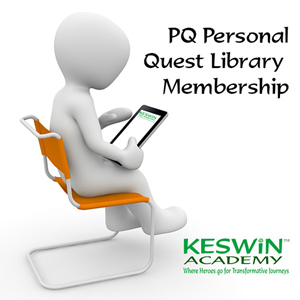 We're confident that you'll find KESWIN™ Academy useful. We want you to be happy, and to succeed at your Heroic Quests. 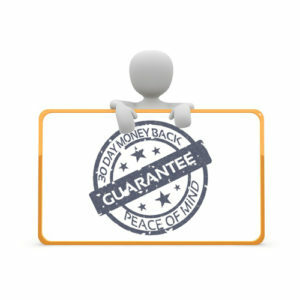 Therefore, if you don't feel we're a good fit within your first 30 days then we'll refund you without any fuss.